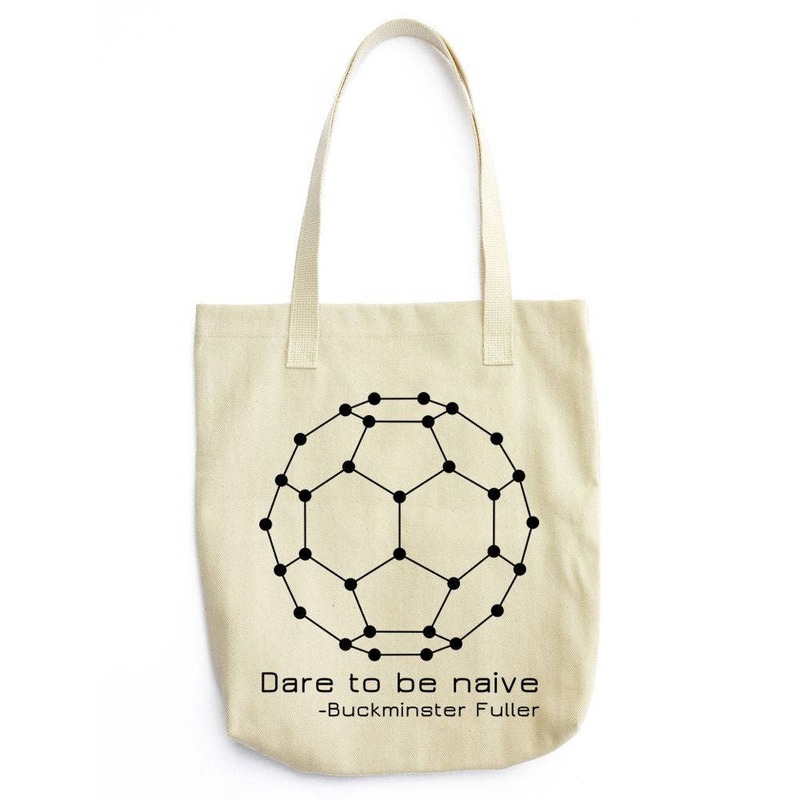 Richard Buckminster "Bucky" Fuller (1895 – 1983) was an American architect, systems theorist, author, designer, and inventor. Fuller published more than 30 books, coining or popularizing terms such as "Spaceship Earth", ephemeralization, and synergetic. He also developed numerous inventions, mainly architectural designs, and popularized the widely known geodesic dome. Carbon molecules known as fullerenes were later named by scientists for their structural and mathematical resemblance to geodesic spheres (source: Wikipedia).